It’s no secret that we love Mustard Seed, that’s for sure! It’s a favorite of ours for many reasons. We were married there 3 years ago and have photographed weddings there ever since. We just LOVE it. Maggie and Eric were married a few weeks ago under the beautiful tree and had a massive PARTY in the barn following. It was such a blast and we loved every minute of it. 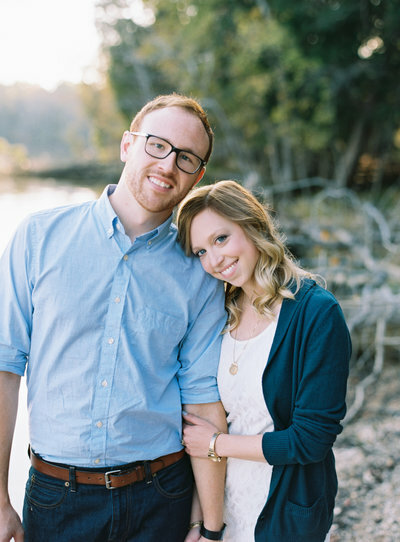 These two have hearts of gold and I knew it from the moment I met them for their engagement session. They’re both nurses at the same hospital and even drive to work together when they can – does it get any cuter than that?! Anyway, onward and upward to Maggie and Eric’s beautiful wedding day!